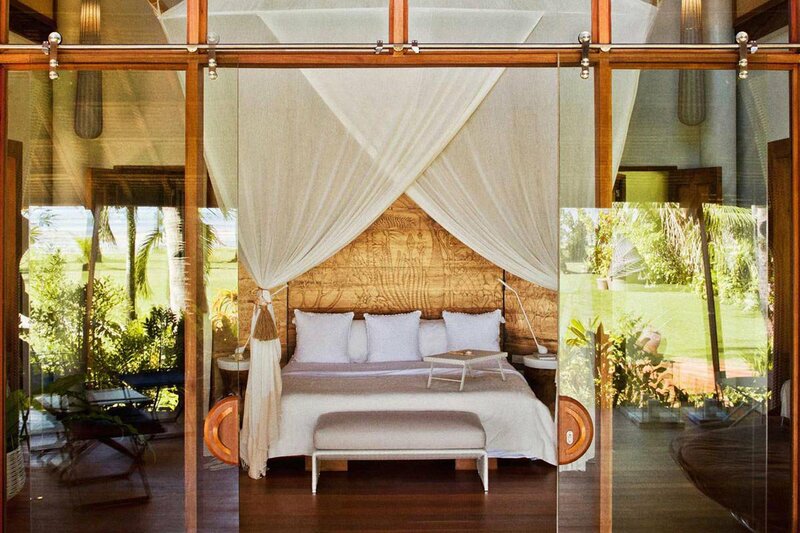 Photo courtesy of Dedon Island. Being in the mood for love is only the beginning. Being in the right place for love is the clincher. 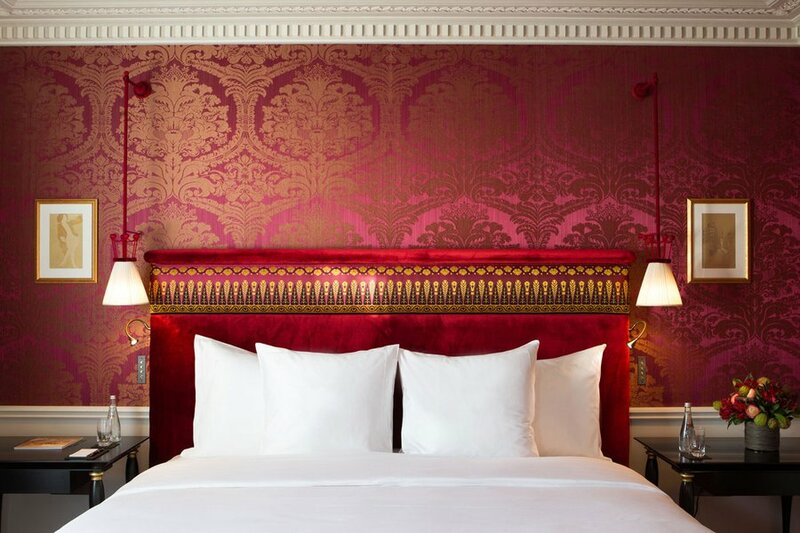 We've been compiling our colleciton of World's Most Romantic Hotels since we launched. Frankly, we consider it a public service. 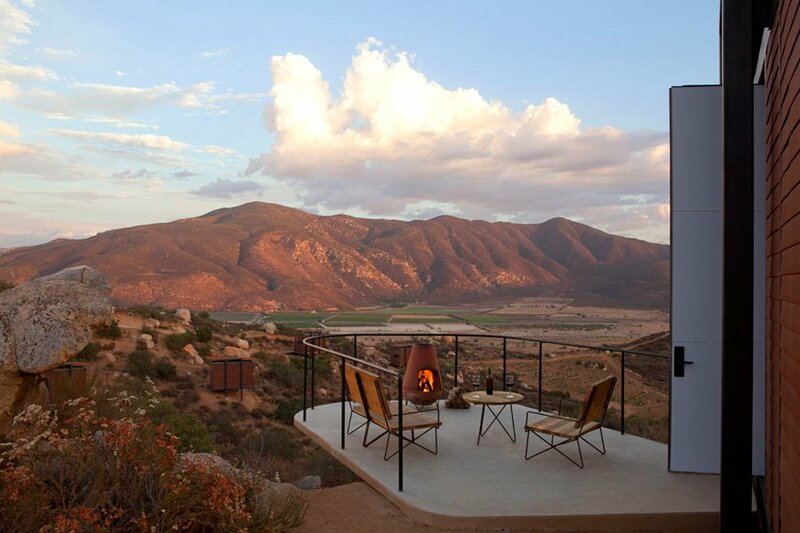 Love may mean different things to everyone, but we noticed a few consistent themes in The World's Most Romantic Hotels 2015: mountains, islands, fire pits, infinity pools. It's all about getting away and getting cozy. Who are we to disagree? Good to know: The rooftop pool — a serious rarity in BA — is a welcome (and little used) diversion, as is the intimate Cognac Bar, complete with humidor. Chez Nous, a jewel box restaurant swathed in rich red fabric and meticulously restored gilding, serves produce and wines from its own Algodon Wine Estates in Mendoza. What's to Love: The spectacular Grand Tetons steal the show at the spare, elegant retreat where massive suites in neutral hues will make you never want to leave. 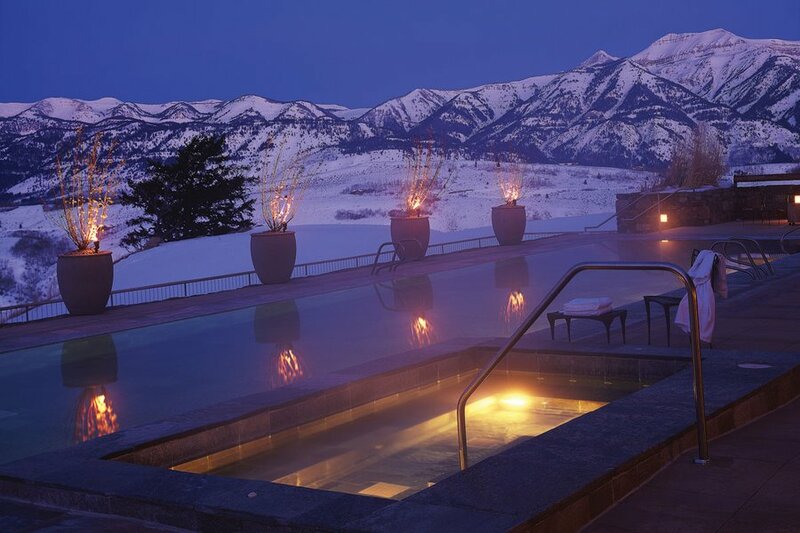 Good to Know: A spectacularly sleek, outdoor pool is available for use in all seasons, and bespoke trail rides and trips to nearby Yellowstone are not to be missed. 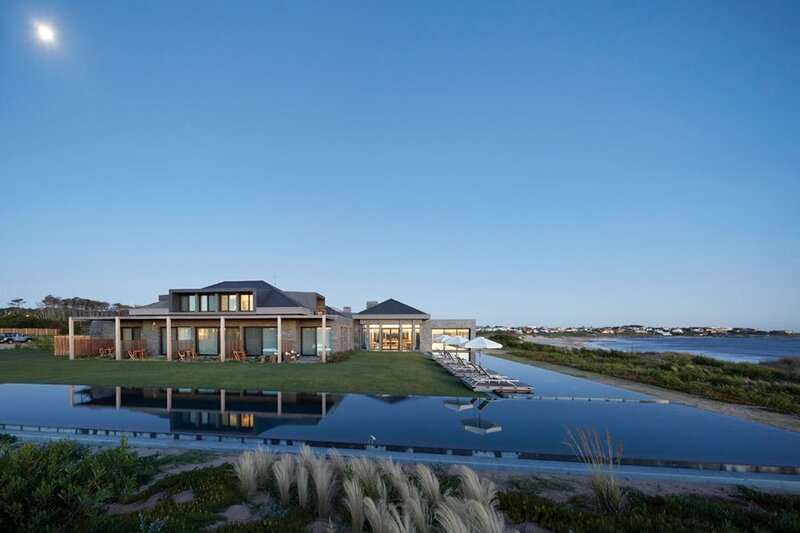 What's to Love: A series of spare, sleek houses made from wood, glass, and zinc afford total privacy — including your own beachfront. There are no televisions to distract, just crashing waves. 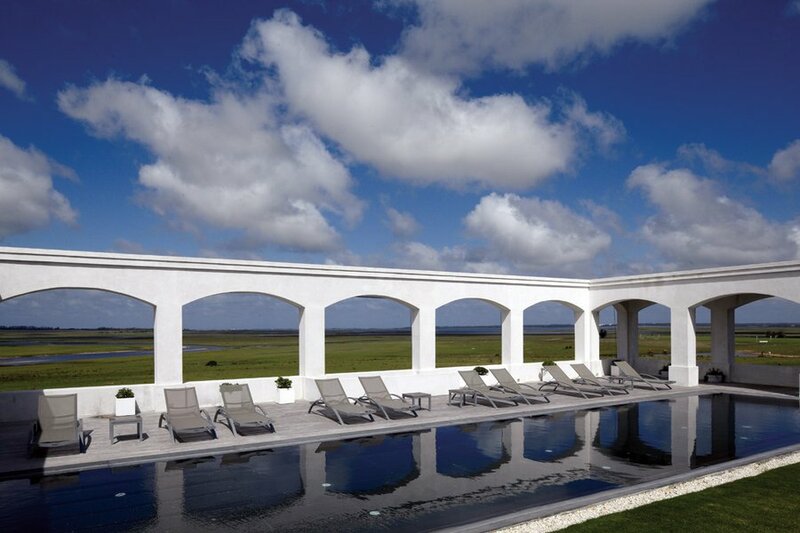 A series of minimalist pools scattered throughout the property ensure you won't ever have to fight for a lounge chair. Good to know: Request Vidrio, the farthest casita. A lovely, Bauhaus-esque, modernist cube, it's reminiscent of Philip Johnson's Glass House and is perfect for lovers of contemporary architecture. 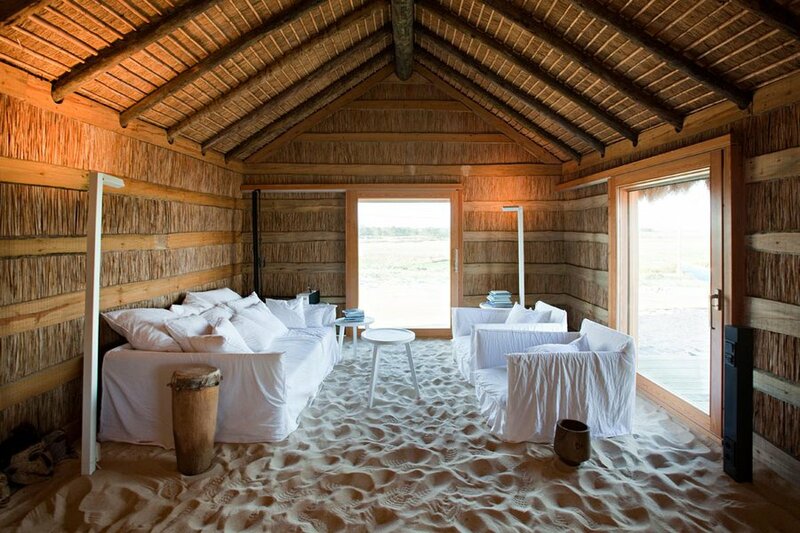 What's to Love: In the middle of a wildlife sanctuary, four beautifully minimalist huts by the sea have heated sand floors and bicycles for beach cruising. Good to Know: Beyond great wine and seafood, it's a birders' paradise — flamingos and storks are your neighbors for the weekend. What's to Love: A low-key, sustainable surfer's paradise with pristine waters and ten tropical villas seamlessly integrated into the environment. Good to Know: It's hard to reach (planes, layovers, puddle-jumpers), which means your nap in the iconic Dedon Nestrest will be well deserved. What's to Love: This sprawling property has stunning views of valleys, streams, and wildlife (yes, those are pink flamingos), as well as low-key yet luxurious suites. In other words, you'll never want to leave. Except to go horseback riding with sweet guachos who tailor trail rides to your level. Good to know: Saturday night asados prepared in a special graffiti-laden room are a delicious spectacle (even for vegetarians), and the Absolute Nero infinity pool studded with lights in the form of the southern hemisphere's constellations are both standouts. 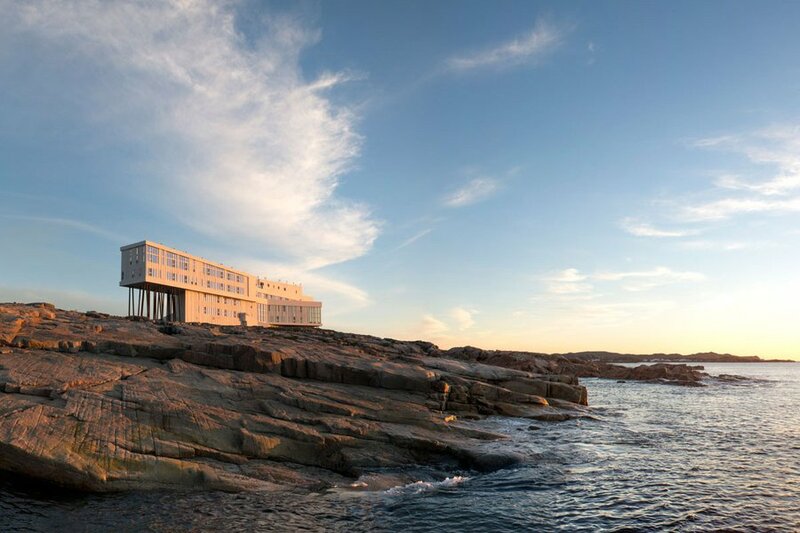 What's to Love: The island is remote and rugged, but the retreat is a hyper-modern salt box with solar panels and steel stilts that rise up from craggy mores and Arctic Ocean ice floats. Every textile and piece of furniture is made locally by hand; the kitchen scours the island for every meal. The characters at the bar (woodworkers, fishermen, foragers) are priceless. Good to Know: Beyond the rooftop sauna and your personal wood-burning stove, you can get cozy on a skiff as it heads out to the magical offshore Little Fogo Islets. What's to Love: All the Gilded Age trappings needed for a night of romance — grand cortile, marble staircase, garden terraces, and formal gardens for indiscreet canoodling. 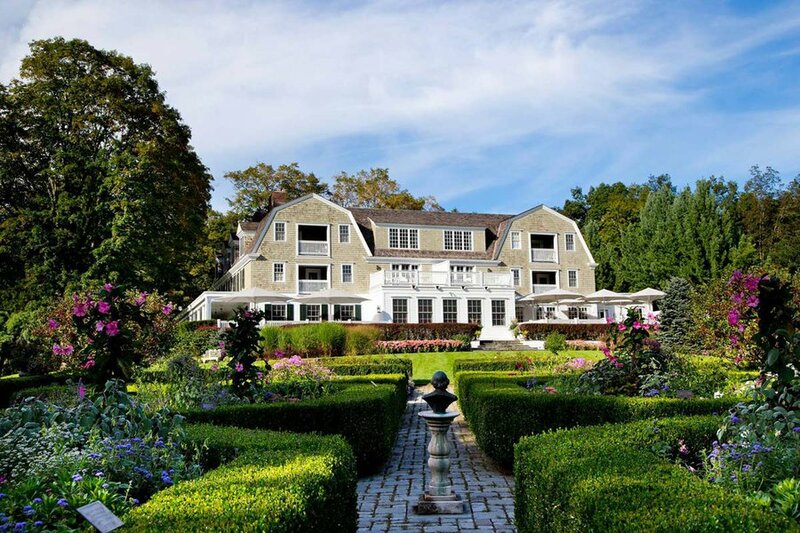 Good to Know: All that European elegance (and a full-service spa), just 50 miles from Manhattan. 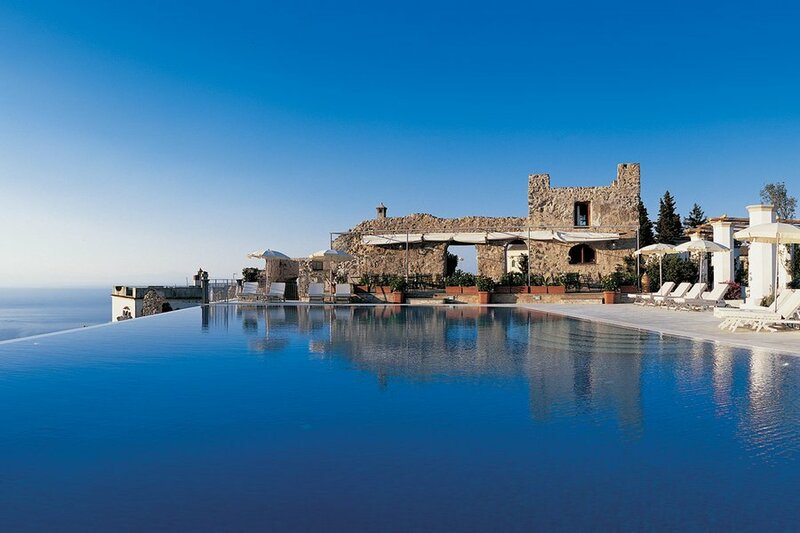 What's to Love: Set in a former palace that dates from the 11th century, the romantic Caruso in the heart of medieval Ravello is a beautiful escape from busy Amalfi Coast towns like Positano and Amalfi, with enormous rooms covered in restored frescoes. Caruso is a step back in time: The lush gardens, the small but stellar spa, and al fresco dining are simply magical. What's to Love: The majestic 1912 building and its aura of slightly crumbled, bygone elegance. The stunning, secluded setting in the midst of the UNESCO-protected cliffs of Piana (think Big Sur meets the Amalfi Coast, complete with white-knuckle, single-lane driving). Sunset glasses of rosé and chestnut beer on the terrace with unobstructed views of the cliffs, ocean, and twinkling village — and returning to the same terrace in the morning for petit déjeuner. 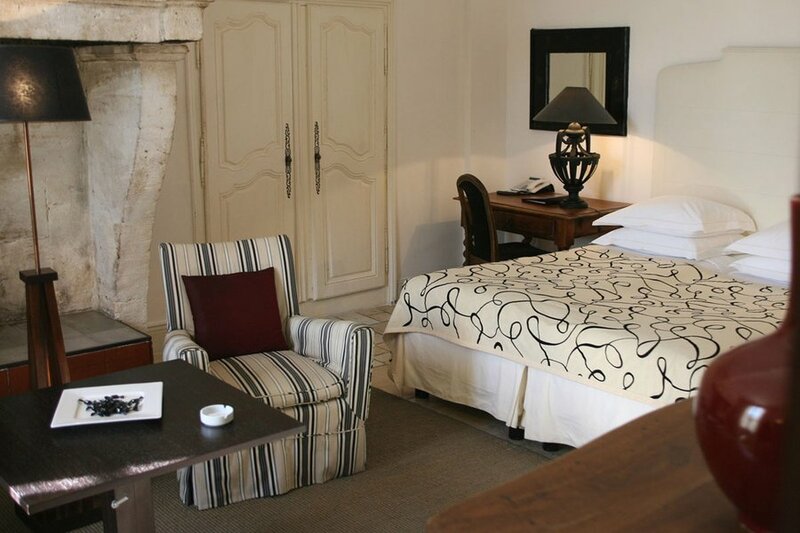 Rooms with tall ceilings and enormous windows that frame the sparkling blue expanse outside. The traditional, time-warped restaurant. The friendly rates and friendlier service. 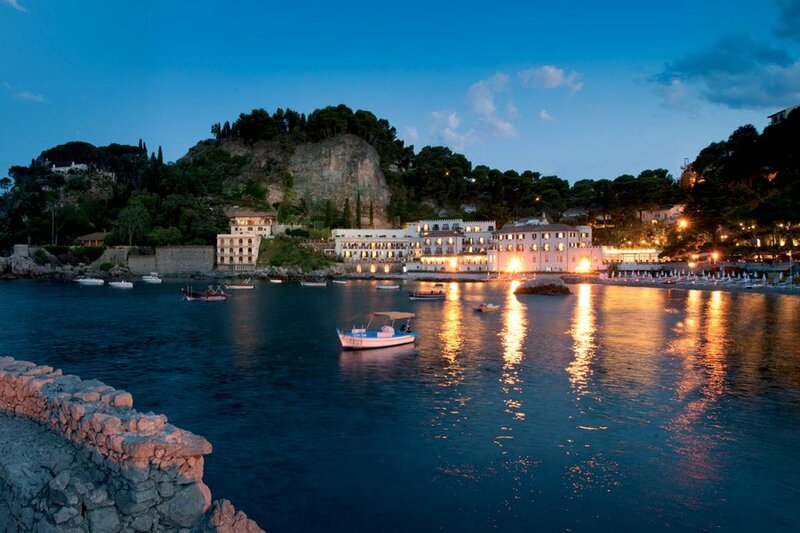 The sweet little village, amazing hikes, and uncrowded, hidden beaches nearby. Good to Know: Booking an ocean-facing room is a must. In the village, go to cozy, nicely priced La Voute for dinner, where you order by pointing out your choice of fresh fish from a platter. Leave plenty of time for the drive to Piana — the winding, narrow roads (and nonstop view-gawking) means it takes much longer to reach than you would think looking at a map. Those seeking a luxury hotel with all the updated conveniences should look elsewhere; this place is all about the setting, historic feel, and seclusion. What's to Love: This intimate, 11-room townhouse is literally a home away from home. 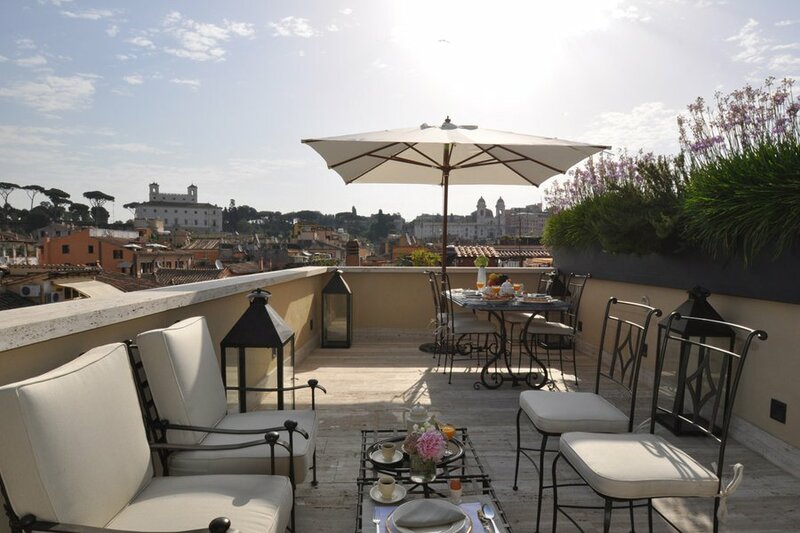 Owner Gonzalo Robredo has restored suites to their former splendor and has added 600 thread-count sheets, a rooftop terrace strewn with flowers and a hanging garden, and a small spa. The restaurant, Tarquino, is worth a detour for award-winning chef Dante Liporace's inventive takes on Argentine classics such as suckling pig, as well as for the secret hideaway vibe. Good to Know: Bespoke experiences for couples abound and excellent concierges will connect you to the best tango teachers, polo players, and art historians in and around town. What's to Love: Absolutely everything. This brand new, ultra-luxurious boutique bolthole has light-filled suites, surrounding gardens, and a relaxing spa with pool (a rarity in the City of Lights). Good to Know: The restaurant is an intimate Belle Epoque experience with exquisitely prepared fish, decadent, artisanal cheeses and a killer chocolate souffle. 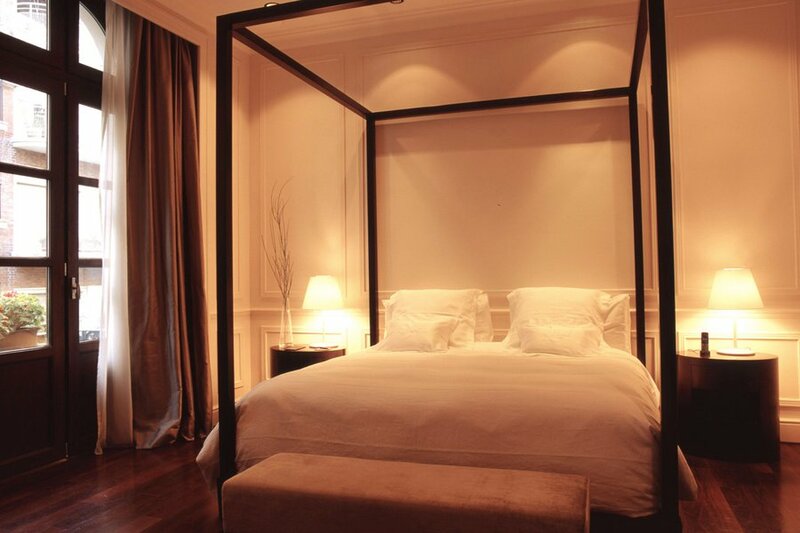 The challenge here will be leaving the property to explore the neighboring Grand Palais and the culture at your doorstep. What's to Love: A magical retreat that's all about sumptuous finishes, lounging by the pool, and eating and drinking. For a couple, there is really no reason to leave &mdash, except to possibly do some antiquing in nearby St. Remy. Good to Know: People pilgrimage here for the haute cuisine and meals can take hours. Prepare to sip Chateau d'Yquem and stare lovingly into your partner's eyes as you lull through your food coma. 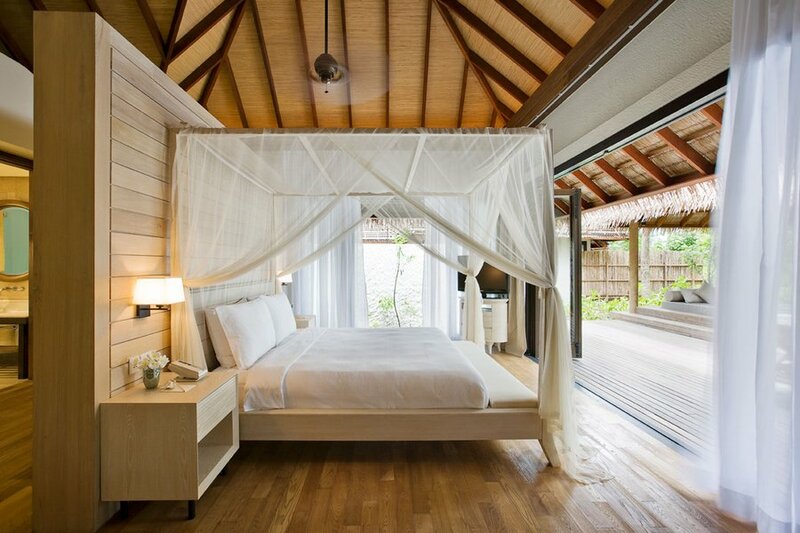 What's to Love: First of all, the location: the pristine waters of the Thaa Atoll. Then, the privacy: the first luxury resort in the area, which is full of tiny private islands for hiding away the day. Finally, the ho the COMO Shambhala spa, the fresh-as-can-be seafood meals. Good to Know: Book an over-water villa or suite for direct access to the lagoon for midnight skinnydipping. The private pool is really gilding the lily. What's to Love: Set on 50- unpoiled acres in rolling Litchfield Hills, this is the spot to snowshoe, read by the fire, and languish in the hotel's gleaming, serene spa. Good to Know: Don't miss a meal at Muse, the soothing restaurant that serves hyper-local everything, like upscale cinnamon doughnuts with housemade cinnamon ice cream. What's to Love: The scent of jasmine wafts through the air at the beautiful oasis within the historic city walls. Nest in your very own riad, complete with intricate plasterwork, carvings, and sumptuous silk embroideries. Relax on personal, colonnaded patios, swim in plunge pools, and marvel at the exotic Andalucian and Moorish elements within the compound. 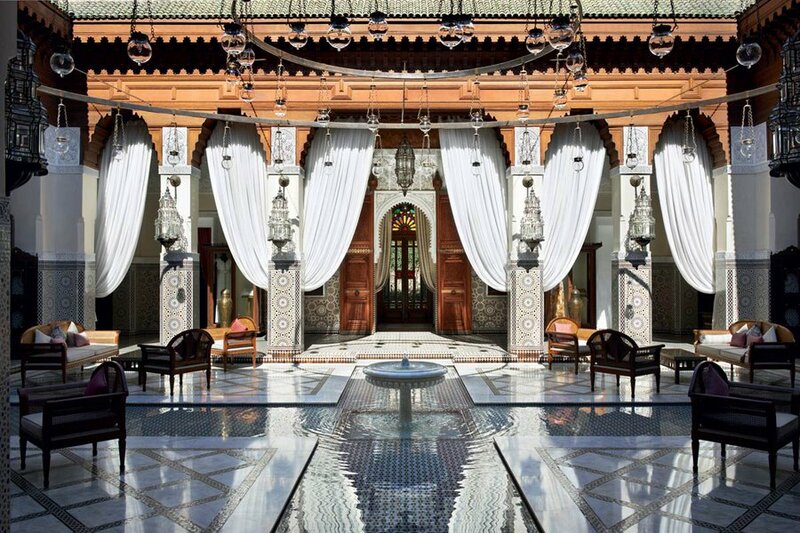 Good to Know: As it is owned by the royal family, service at the Royal Mansour is totally next level: You'll never see a bellhop, and fresh mint will miraculously appear before you knew you even wanted any. What's to Love: The low-key, high-budget combination of intimate villas in an informal setting. A recent $100 million+ redo has resulted in minimalist, tasteful cottages with plunge pools and features both modern (WiFi, flat-screen TVs) and low-tech (ceiling fans and atmospheric mosquito net canopies). 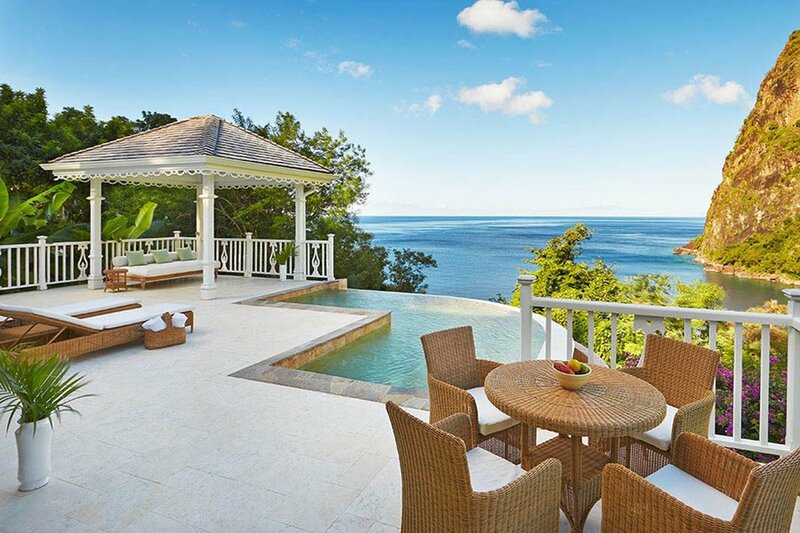 Good to Know: It's not easy to get to St. Lucia is a haul, and Sugar Beach whisks guests from the airport straight to their suites — no check-in or paperwork necessary — where cold drinks, a butler await, unpacking, and laudry services await. 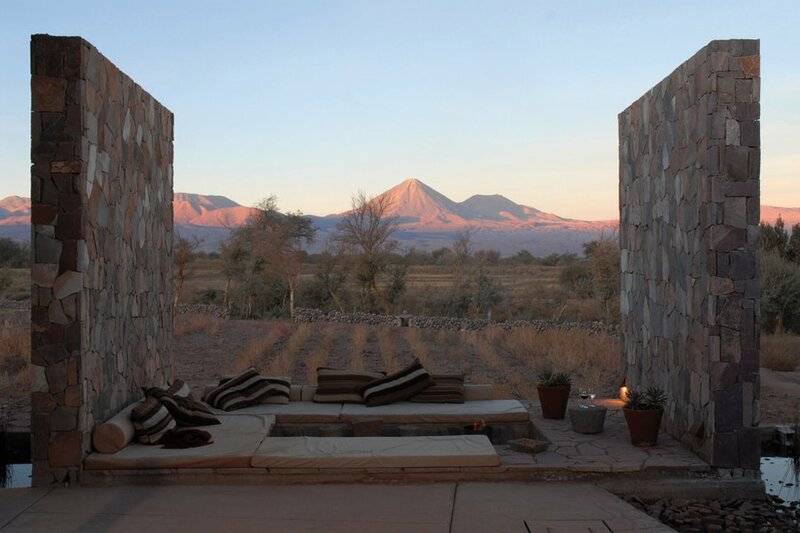 What's to Love: What's more romantic than sitting under a bright starry night sky in the Atacama Desert? 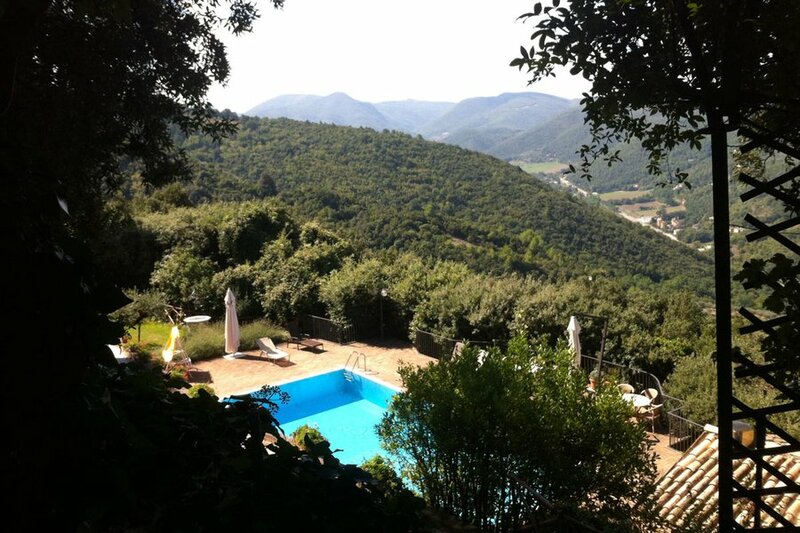 With only twelve rooms, seclusion is yours as are wide-open spaces, distant mountains, horseback rides and long hikes. Good to Know: Skip the indoor options: You can even shower under those stars. 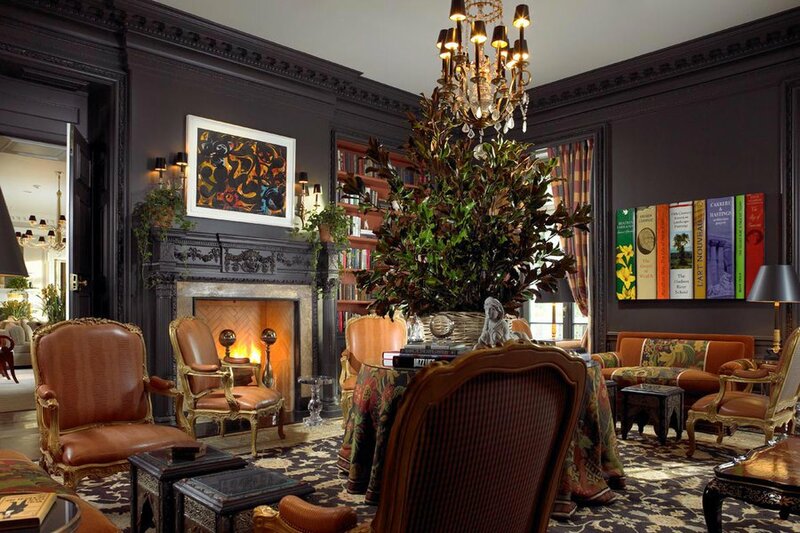 What's to Love: Connoisseurs of fine wine and contemporary art will love the secluded luxury of the latest venture from hoteliers Alex and Carrie Vik. Everything revolves around the 11,000-acre vineyard where some of Chile's finest wines are being produced. 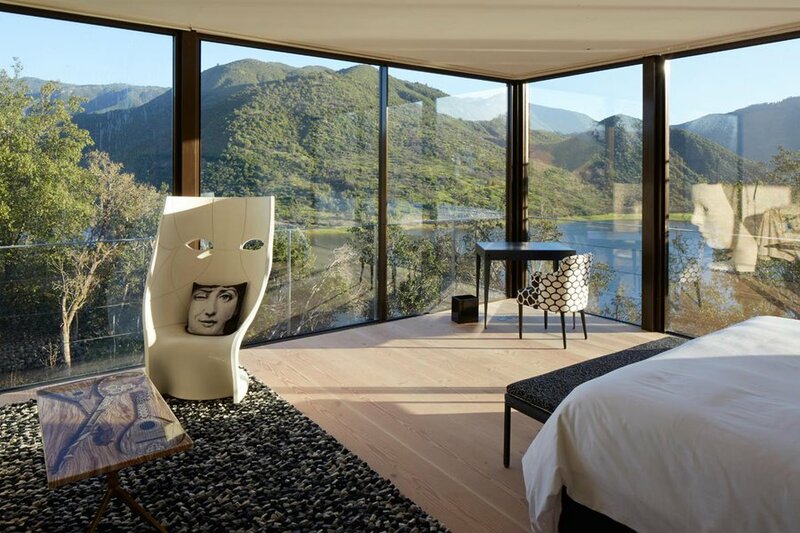 Revel in complete solitude in one of 22 light-filled rooms, each with inventive decor and sweeping views of the lagoon and green hills in all directions. Of special note: Enlist one of Vik's wonderful huasos (horsemen) for a bespoke trip through the breathtakingly beautiful vines. Good to Know: Spa treatments have been formulated using ingredients from the terroir, including a Vineyard Recovery massage of grape seed and essential oils designed to relieve post-sipping fatigue. 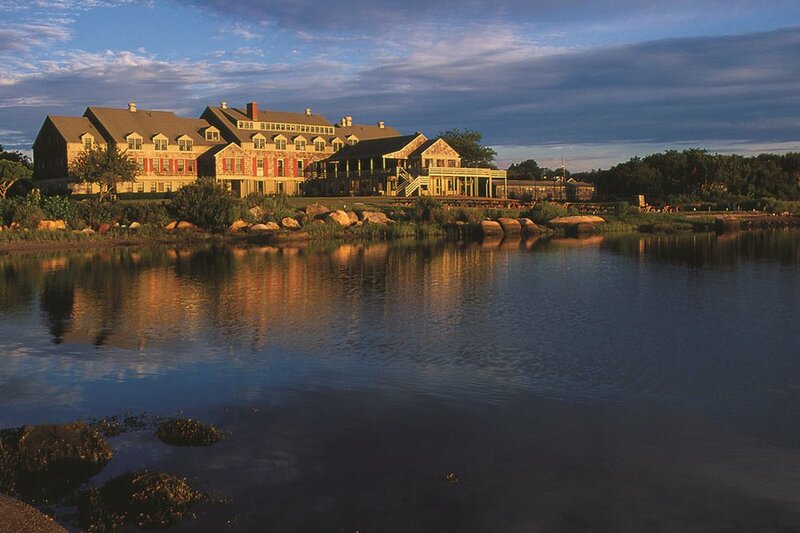 What's to Love: The old-school yet updated Relais & Chateaux property sits on scenic Weekapaug Pond and offers a respite from reality: no TVs (unless requested), sumptuous rooms, low-tech games (remember shuffleboard? ), as well as sailboats for sunset cruises. Excellent cuisine including local lobster and organic vegetables of sizes/colors you've never seen before. 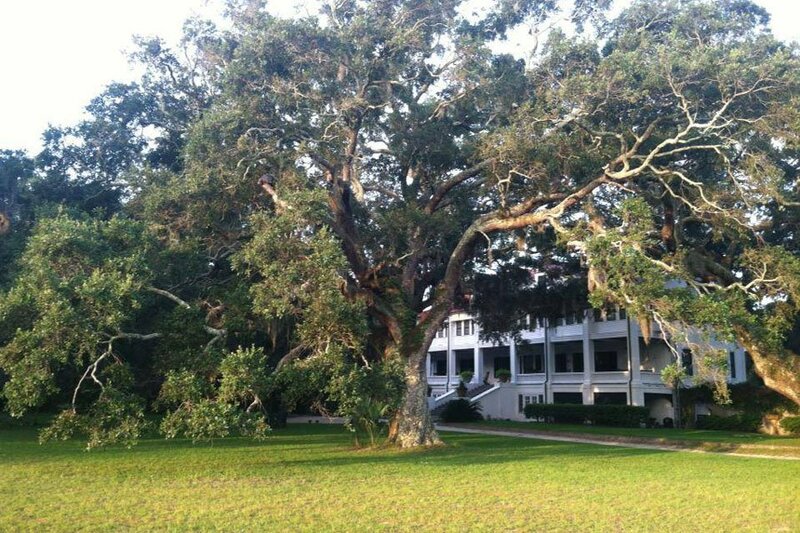 Good to Know: Guests can use the fantastic facilities at the nearby , including the spa, squash courts, and dinner on the porch overlooking the Atlantic. What's to Love: A 19th century former has been transformed into a series of luxurious rooms and suites but still feels like an intimate home where every wish and detail is attended to. Linger over elaborate breakfasts of meat, cheeses, freshly baked breads, and delicious juices on the tropical terrace. 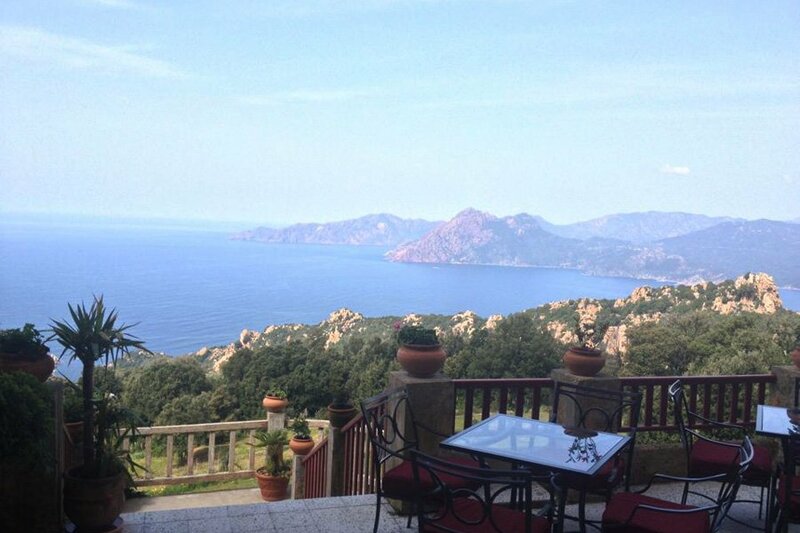 The gardens afford secret spots to linger and watch spectacular sunsets before heading uphill to Taormina for cocktails at sister property . 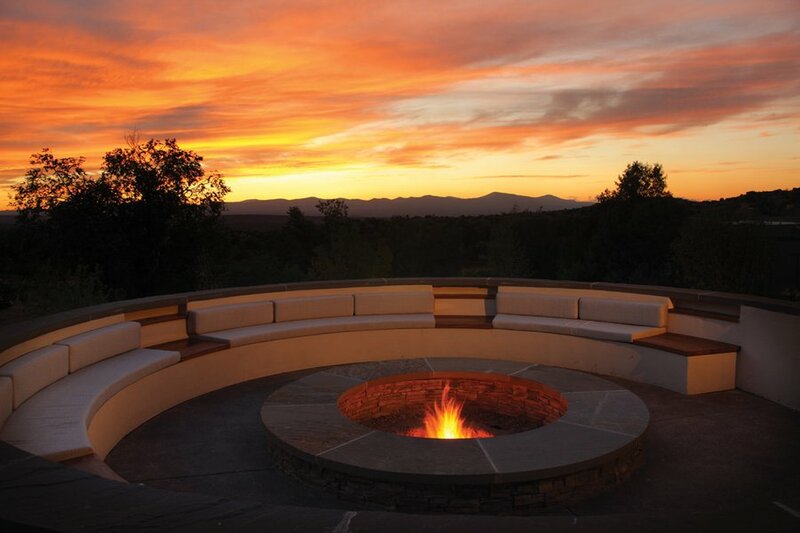 What's to Love: Sit around the circle fire pit with a hot toddy and soak in the magic of the distant Jemez Mountains and the warm, soothing scent of pinion wood. Good to Know: If you're there during opera season, have the hotel set up a Champagne tailgate and sit under the stars. What's to Love: This place is like being in your own little Tyrol — sweeping views of the snow-capped peaks of the Vallais are seen from every well-appointed, very Swiss room. Meals can be taken in two of the boutique hotel's restaurants but opt for the cozy Le Grenier, where the warm glow and table-side raclette set the stage for love. 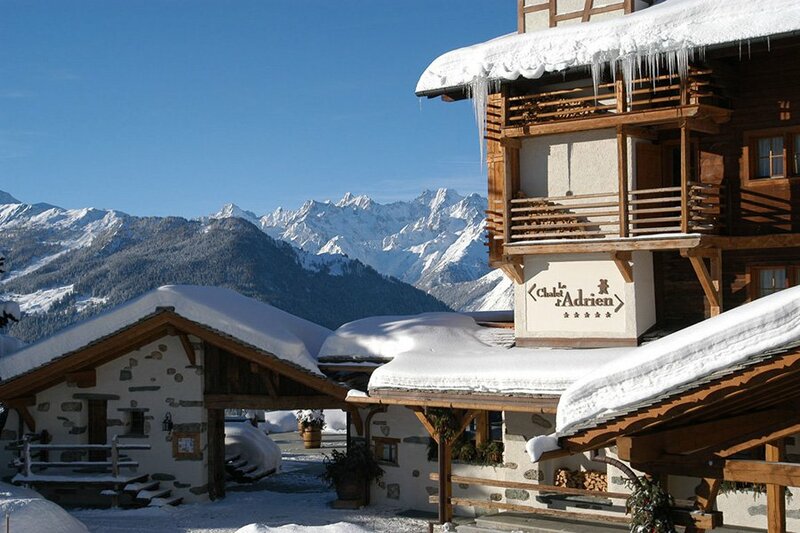 Good to Know: The subterranean spa — small but wonderful — is perfect for a massage post-piste.